Create original designs to promote your business! 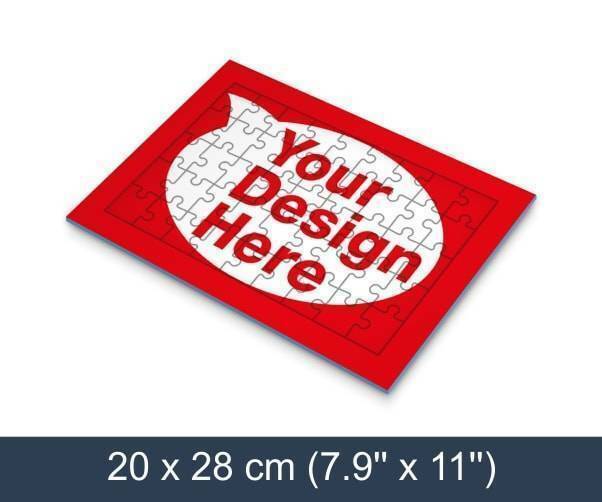 Make your business stand out by creating original promotional jigsaw puzzles with your design. PuzzlesPrint will help you achieve this goal by creating an excellent design for your promotional tray jigsaw puzzles. An extraordinary marketing campaign will bring you recognition as a creative company and attract new customers.